11. Bank of America Corp.
Now that U.S. taxpayers own a nice chunk of it, Bank of America really is America's bank. 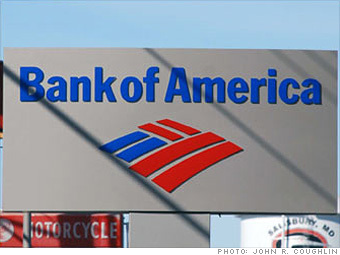 Federal bailout notwithstanding, BofA is also the nation's biggest, with $1.8 trillion in assets. 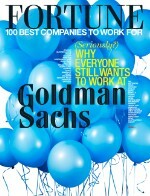 Acquired Merrill Lynch (2008 rank: 150), Jan. 1, 2009, and Countrywide Financial (2007 rank: 104), July 1, 2008.